CASH MONEY prizes will be awarded in each division! 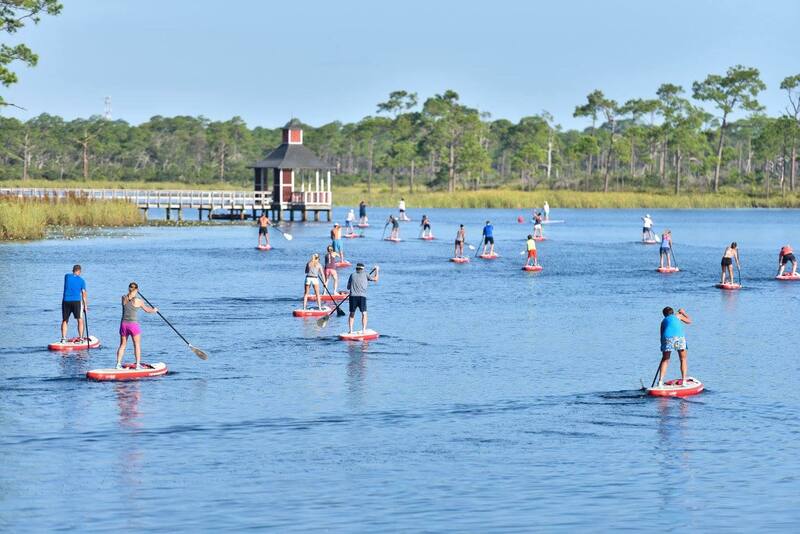 This Saturday September 30th is the South Walton Run/Sup Series benefitting the Choctawhatchee Basin Alliance! The event is a 2 mile beach and dune run with a 2 mile paddle across beautiful Western Lake in Grayton Beach State Park. The first race kicks off at 7:45 am sharp and everyone will head to Craft Bar 30A at the end of all races. To sign up, go to active.com and search South Walton Run Sup Series or check out their event from FB below.